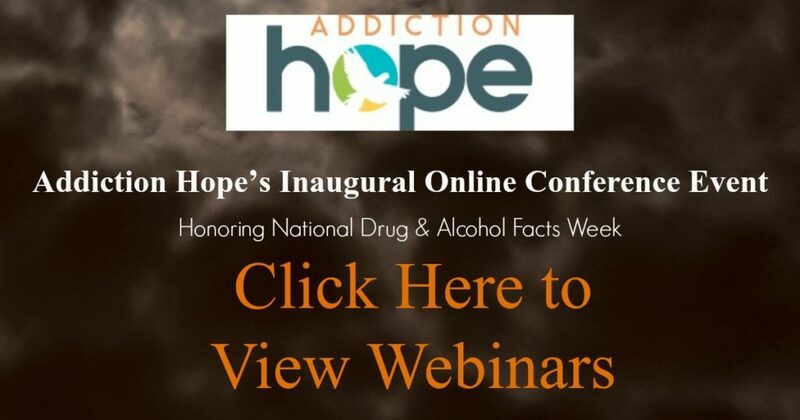 Addiction Hope proudly hosts social media events such as Virtual Conferences, Continuing Education Credit Webinars, etc. 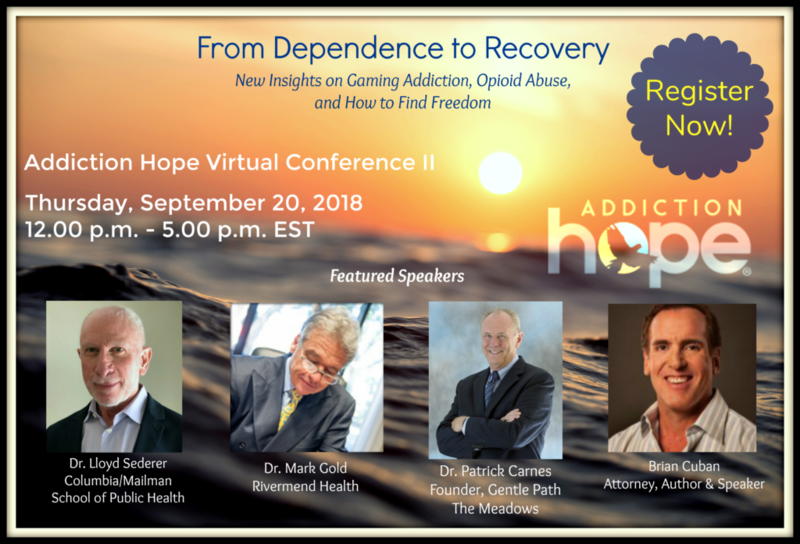 to support the addiction community, educate and empower professionals, and contribute to addiction advocacy and awareness. Visit the Inaugural Online Conference Page for Details!! 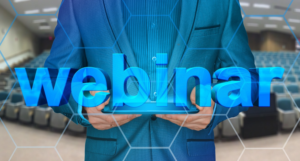 Check Out Our Past Webinars!! Review Our Past Twitter Chats!! Check back for more interactive social media events and updates! If you have any suggestions for upcoming events or topics, Contact Us.